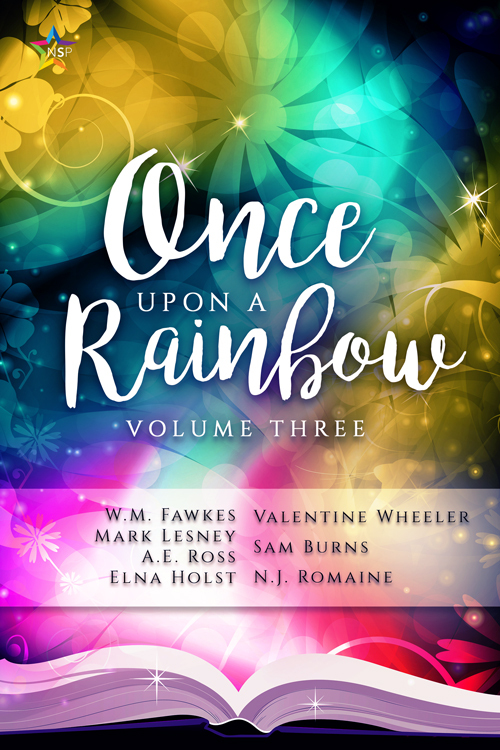 Once Upon A Rainbow Volume 3 from Ninestar Press! Exciting news! I have a short story being released next week in NineStar Press's Once Upon A Rainbow anthology series. Volume 3 is out on July 2nd, and you can read my millennial Cinderella re-telling, "Green Things Grow From Cinders" plus lots of other fun stories. "What if you could walk into a party with the perfect outfit—one that matches the way you feel inside? For Ash Zermeno, the night of his best friend’s brother’s wedding reception is a hard pass: he’s certainly not going to wear the dress he ordered months ago, and he’s got no other wardrobe options. Forget about the fact that his long-time childhood crush Roman is going to be there. It just ain’t happening, no matter how hard he wishes on it. And he didn’t even wish on it…or did he?" 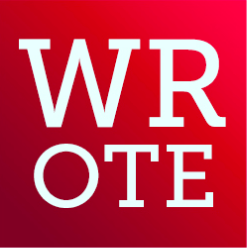 Guesting on WROTE Podcast: "Hey I Can Do This!" Today I joined the folks at WROTE this week to chat about my novel, writing a world without micro-aggressions, and how my own mental health issues influence my writing. We also talk a little bit about screenwriting, and my own experiences getting discouraged in college fiction classes. Written On The Edge is a weekly podcast discussing LGBTQ storytelling in a wide variety of genres and mediums, and I highly recommend tuning in! This week, LGBTQ Reads was kind enough to have me on for a guest post, where I tackle a topic that's important to me: the importance of including questioning characters in queer narratives. I also talk a bit about Del from Run In The Blood, and how I approached writing him as a questioning character. The amazing E.M. Hamill was nice enough to have me on their blog for a Q&A! We chatted about pirates, dragons, world-building, mothman & more! 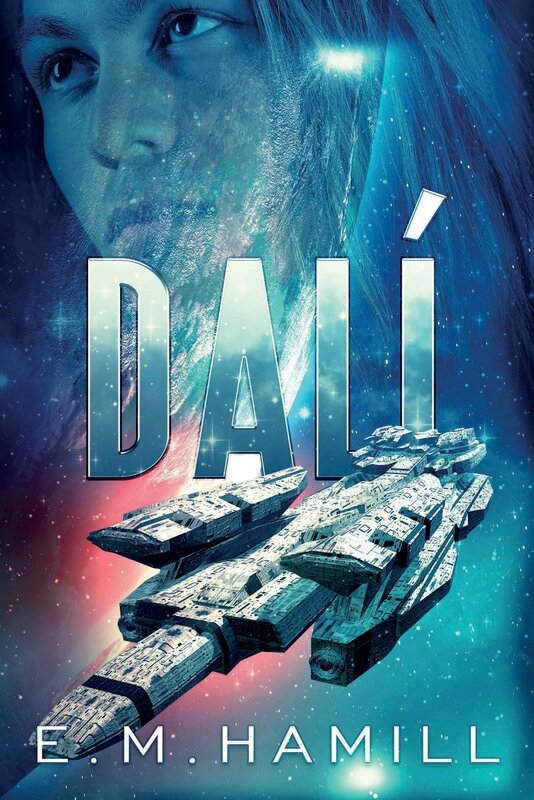 If you haven't already, you should check out their latest release, Dali! It's a fantastic Sci-Fi adventure. I am a little bit obsessive about writing playlists. I have one for each idea that I am constantly adding to. Sometimes songs even give me prompts for ideas that help to shape the narrative. Besides that, listening to music also keeps me focused and stops me from second-guessing on first drafts. Since there are only 2 weeks until Run In The Blood is released, I've put together a super trimmed version of my playlist for this book: just one song for each chapter.